E3 has come and gone this month, and with it came a fun surprise for fans of the Life is Strange franchise. 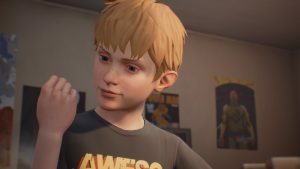 DONTNOD gave us The Awesome Adventures of Captain Spirit, a *free-of-charge* game based in the same universe, serving as a teaser for the much anticipated Life is Strange 2 coming this September. 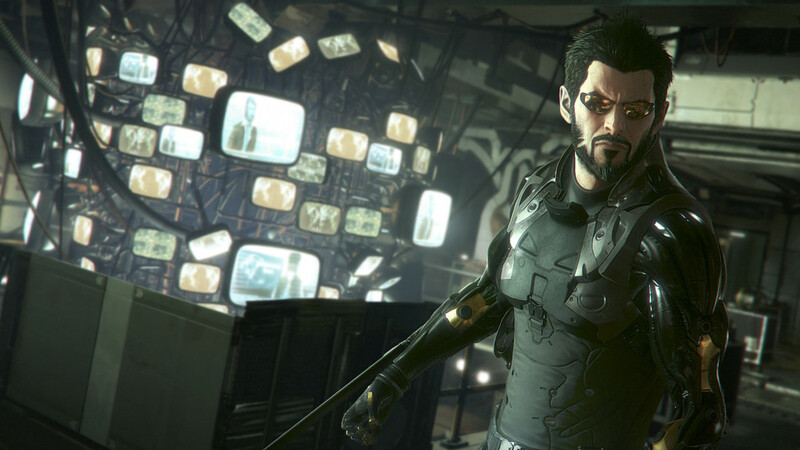 The game is a short introduction to Chris, who will be a returning character in the fall. Playing as Chris brought me back, as I’m sure it did for most of us, to a time in my youth when I imagined having superpowers and running around playing pretend. That came with the works – sketching out costumes and treasure maps, inventing supervillains and even exuding powers of telekinesis through use of silly hand gestures. With some user input, Chris sketches out the costume for his heroic alter-ego, Captain Spirit, to open the game. Water heaters turning into monsters, snowmen requiring explosive neutralization, and a treehouse serving as a “flying fortress” point to what’s going to be a delightful revisitation to capricious youth. But the happy-go-lucky introduction takes a turn toward the dark pretty early on. It’s just Chris and his dad, introduced in the opening drinking beers while cooking him eggs and reaching for the whisky bottle before he falls asleep watching the game on TV. Chris is on his own to fend for himself for the day, putting together his superhero costume while still taking time to cook for dad and throw another log on the fire. Exploring the house throws a dark cloud over these “awesome adventures,” with every item inspected or bookcase searched giving clues and context for a life that wasn’t so awesome underneath the superhero exterior. Books serve as reminders of the loss of Chris’s mother, while letters scattered throughout serve as insight into the personal demons of his father. 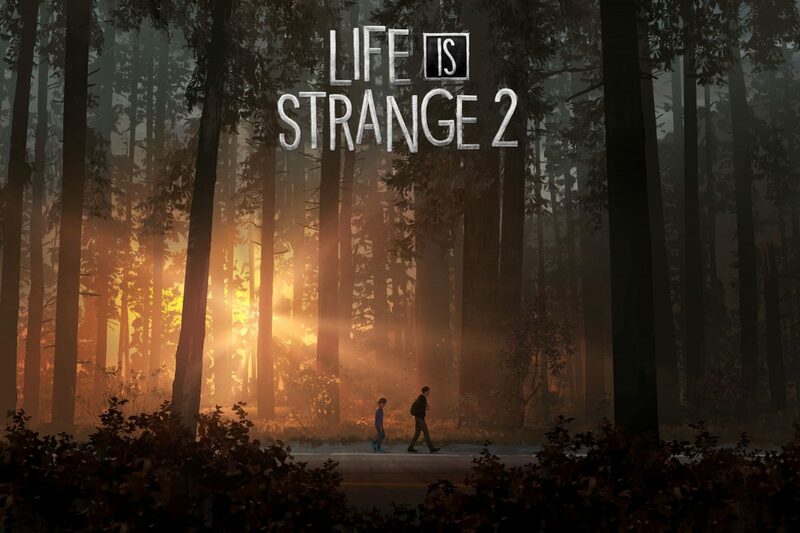 Some of them even point directly to Life is Strange, like an art book on the shelf by Mark Jefferson, the photography teacher to Max at Blackwell Academy in Arcadia Bay. The awesome adventures taking place outside of the house while Chris plays in the snow are in stark contrast to the sadness inside. Outside his imagination flows, turning a pile of junk into the “Maze of Doom,” staying safe from an oddly shaped log coming out of a pond characterized as a demon and generally turning his yard into his own fantasy landscape. The hope and imagination as coping mechanisms in his mind are the very superpowers that make Captain Spirit real. And the grey areas between that childhood wonder and the unpredictable nature of his father create moments that can make you laugh one minute and emotionally tear you to shreds in the very next. 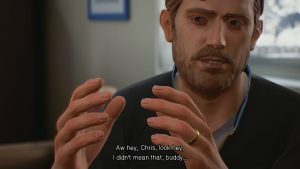 What really added atmosphere to the game was the music – much like in Life is Strange, DONTNOD sets the tone of the gameplay through a soundtrack that evokes emotion in the player. Like Syd Matter’s “Obstacles” in the first game, Captain Spirit features “Death with Dignity” by Sufjan Stevens, which helped steer the heart while my mouse and keyboard steered Chris. There wasn’t a lot of game to play as it was a fairly short title, but the gameplay is familiar to people that have played Life is Strange. Outcomes are heavily based on choices, and the player is given the options to not do chores or not do anything “superhero-ish” at all. 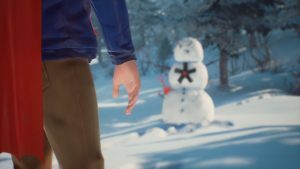 It all ends on a major cliffhanger that will presumably be closed in a future Captain Spirit title or in Life is Strange 2 itself. If this is any indicator to what LIS2 will be like, then I’m really looking forward to it.